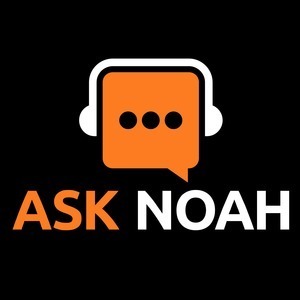 We found 7 episodes of Ask Noah Show with the tag “google”. Google is launching it’s own hardware security key for two-factor authentication but there’s a few major problems. From pricing, to security concerns, we break the entire situation down for you. New audio production software is released for Linux, and we talk with a caller about BluRays on Linux and ripping them. How do you go from being homeless on the streets of CA to getting offers from Google, Amazon, and others? We discuss! The GPD team has released the 2nd gen 7" laptop and we give you our thoughts on their awesome laptop without Linux. As always your questions go to the front of the line.